Born in Arkansas, and raised in the city of Greenwood, Lauren loves calling the Natural State her home. Lauren is part of a large blended family. 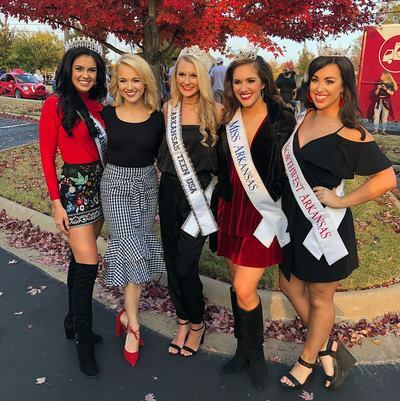 She has three half sisters, one half brother and two stepbrothers. 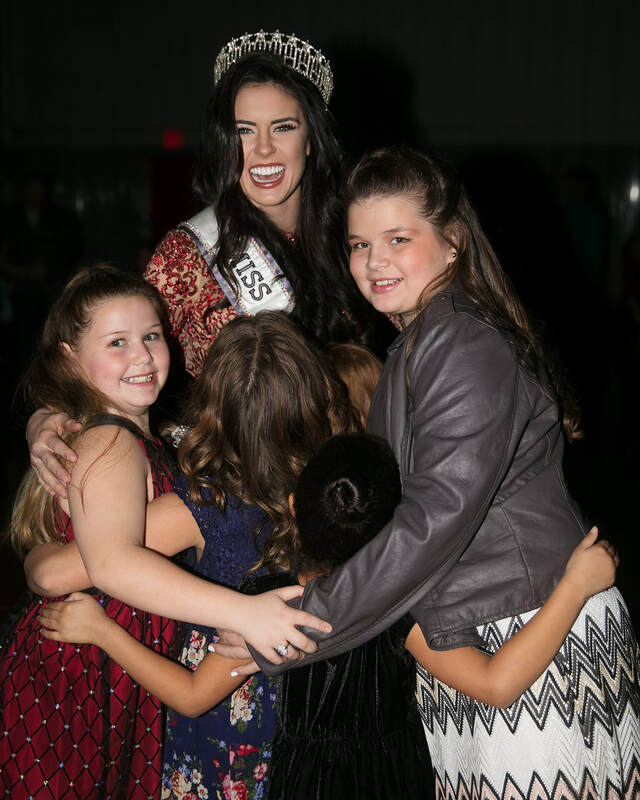 She refers to her family as her best friends and biggest fans. Lauren attends the University of Arkansas, where she will graduate in May 2018 with Bachelor’s in Business Marketing. 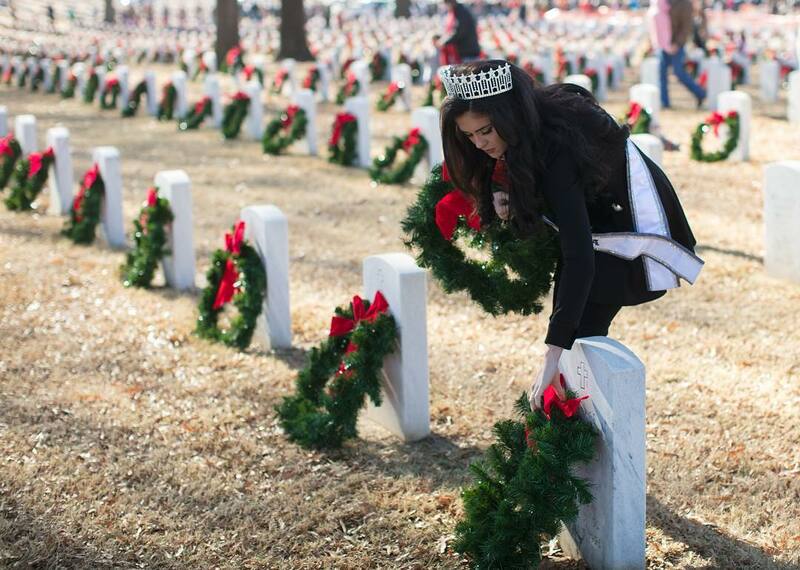 She is a member of Kappa Kappa Gamma Sorority. 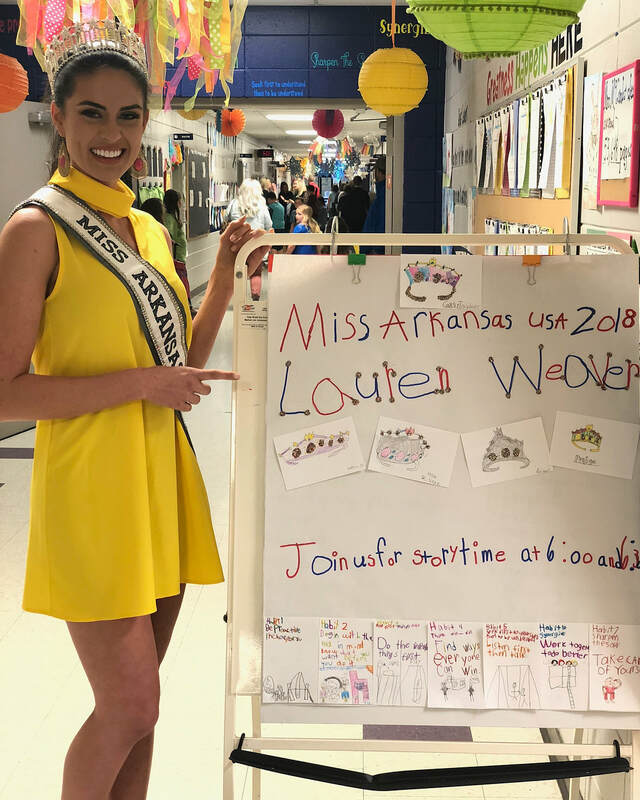 Lauren is most proud of the balance she maintained with school and community. 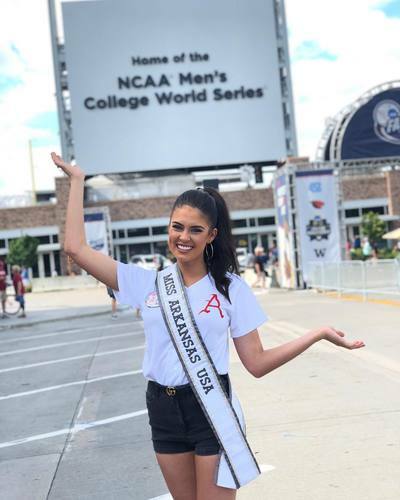 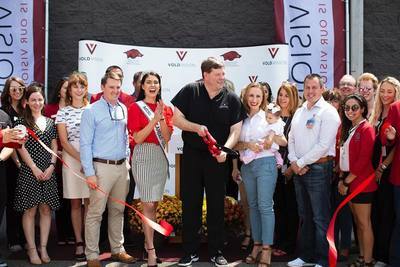 While being very involved on campus and around her state, she has been on the University of Arkansas’ Dean’s list every year. 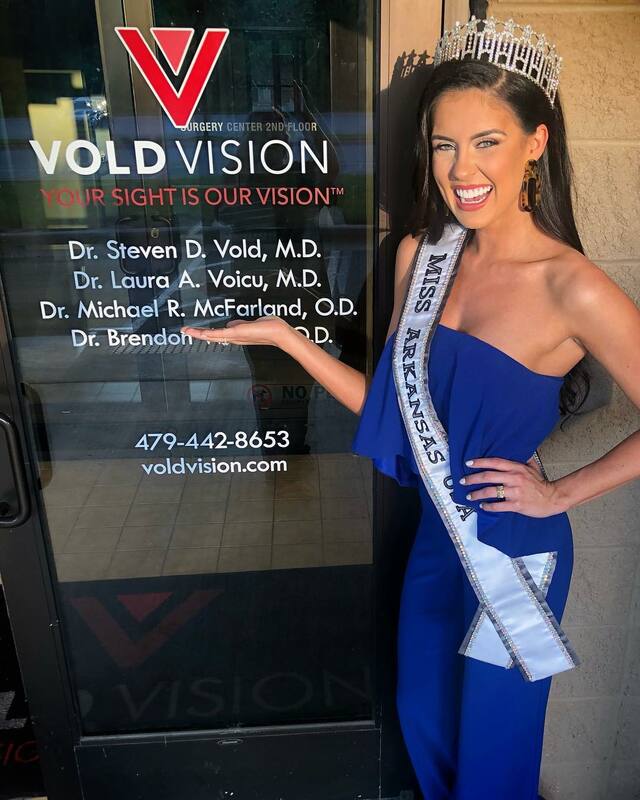 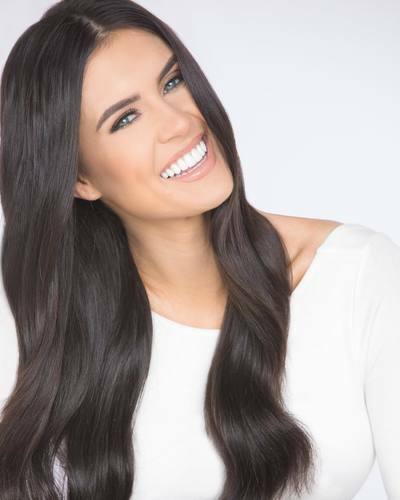 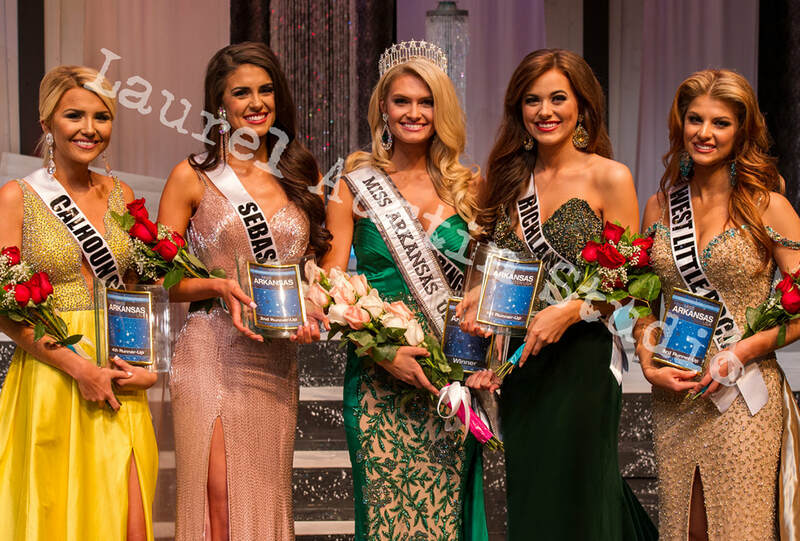 Lauren works as a model and has worked with brands such as Sherri Hill, Tony Bowls, Lauren James, Sam’s Club and Dillards just to name a few. 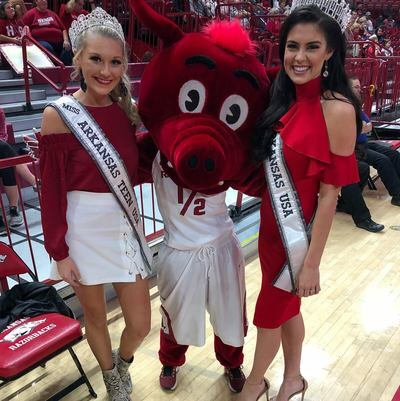 Lauren also is the marketing intern for a clothing line based in Fayetteville, Arkansas In her free time, Lauren enjoys bicycling, skydiving, hiking, exercising, anything involving the water and spending time with her family and dog, Kane. 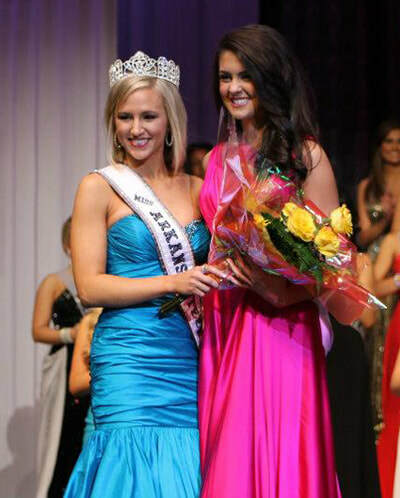 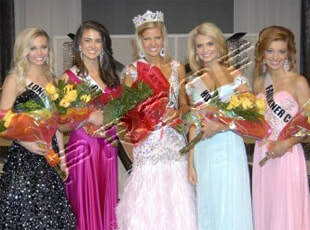 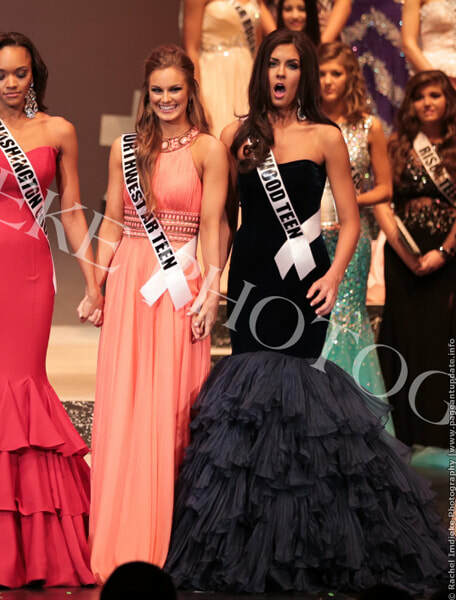 As the daughter of an eight-year breast cancer survivor, Lauren is actively involved with Susan G. Komen of Arkansas. 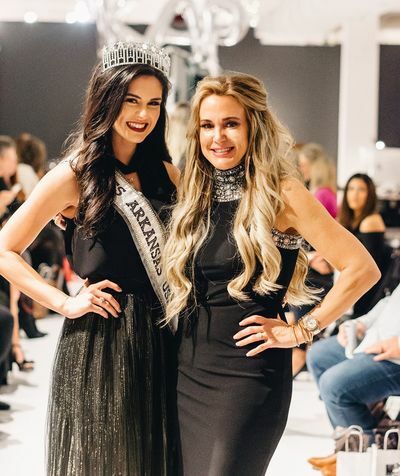 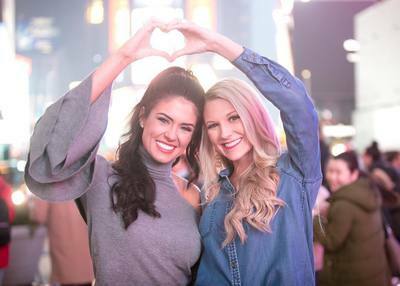 Lauren’s mother’s diagnosis at a young age has been the driving force behind her passion to spread awareness and educate young women on the importance of early detection. 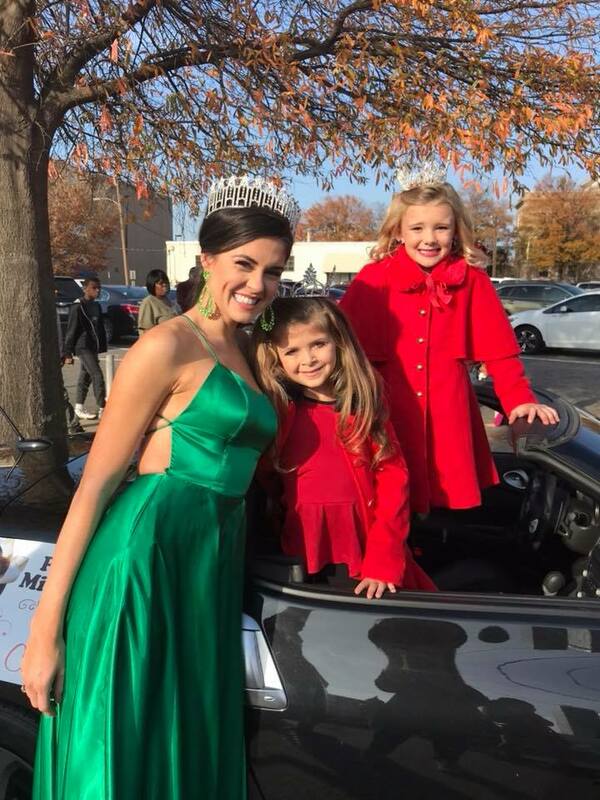 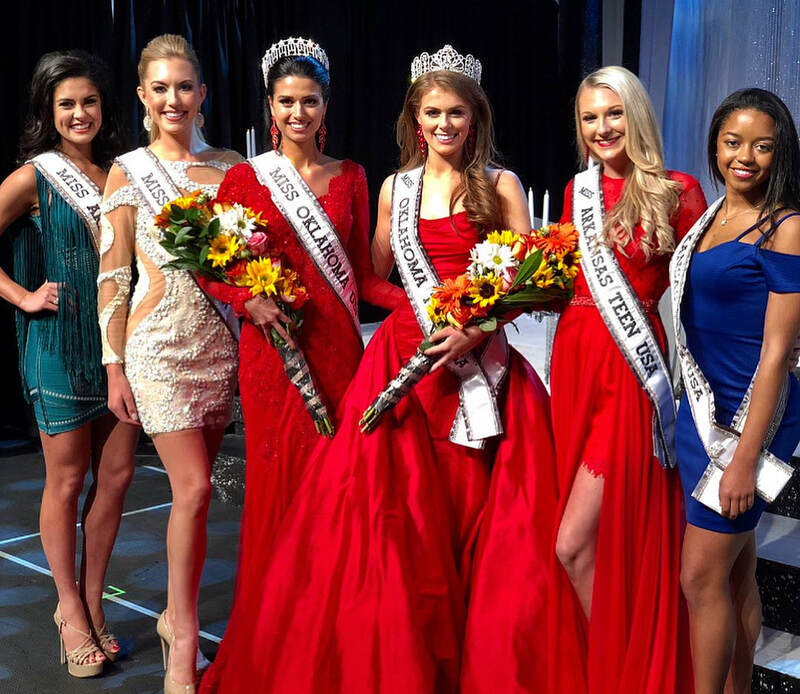 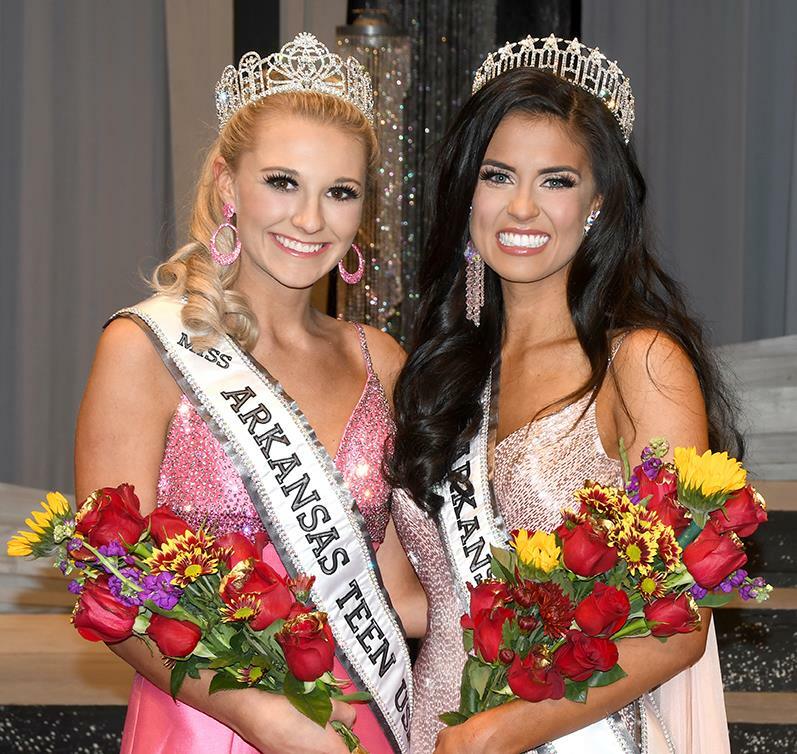 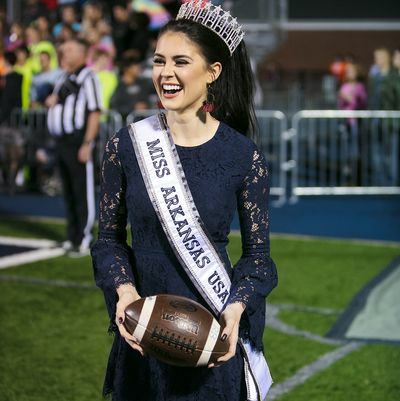 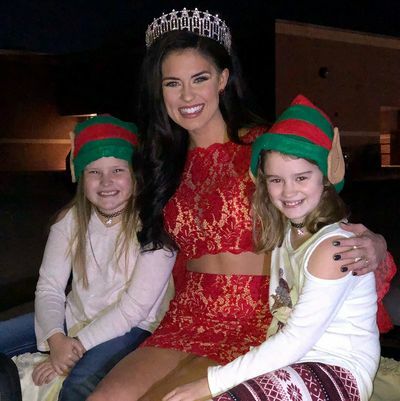 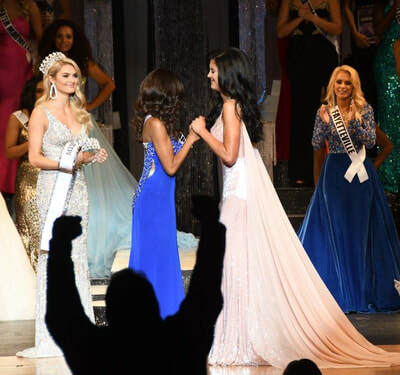 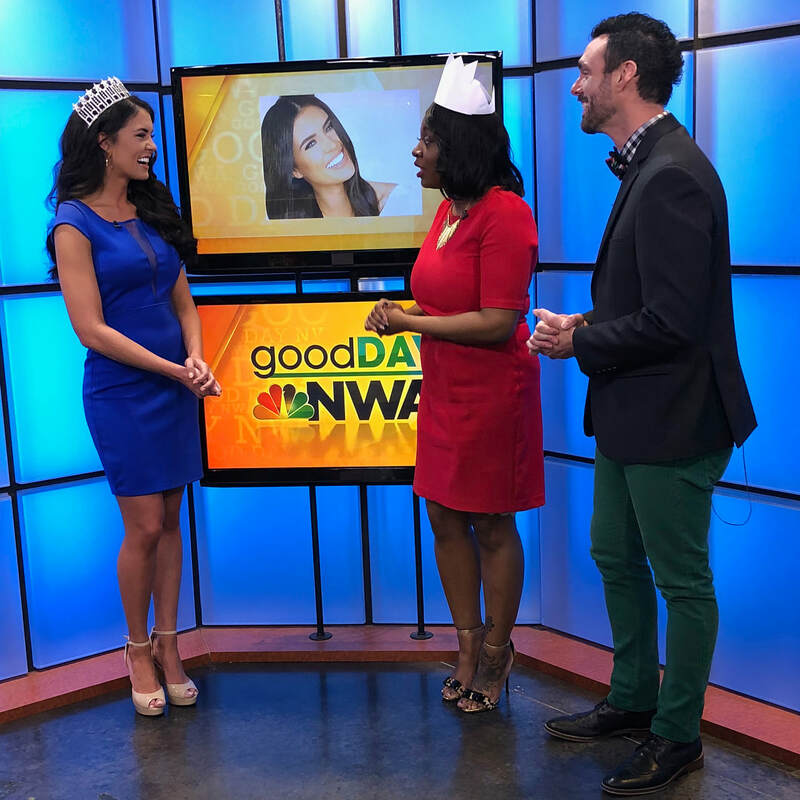 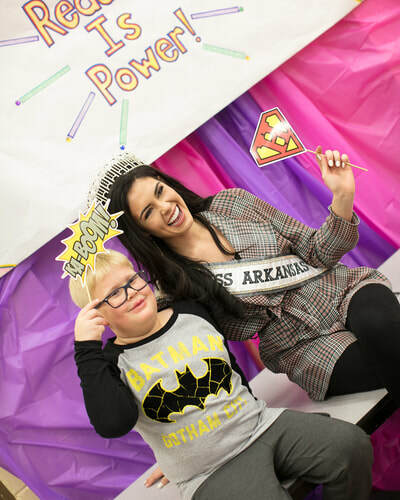 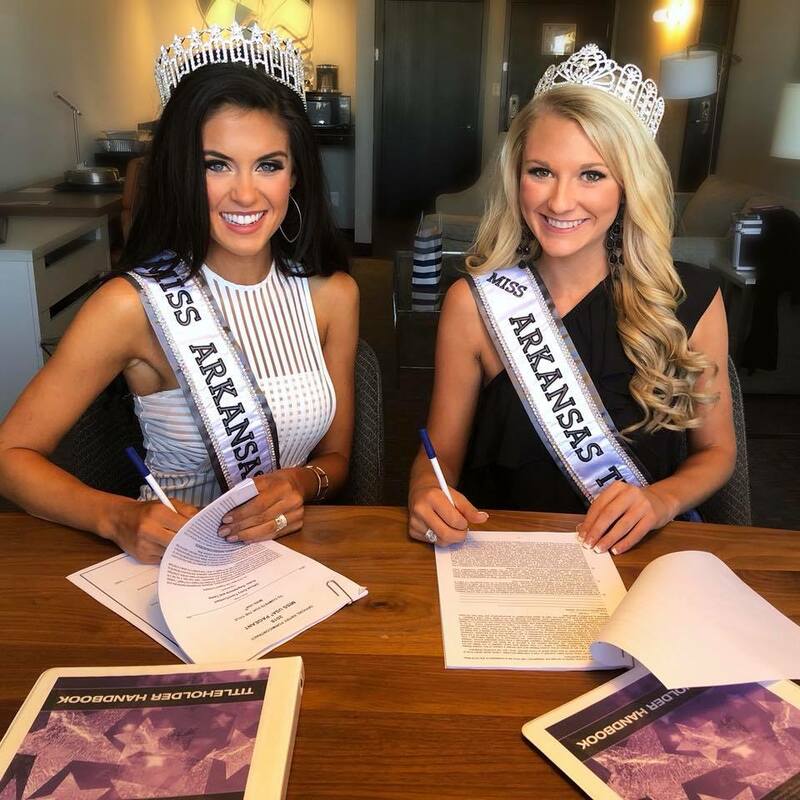 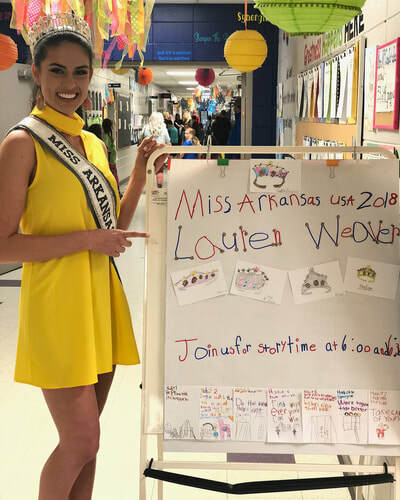 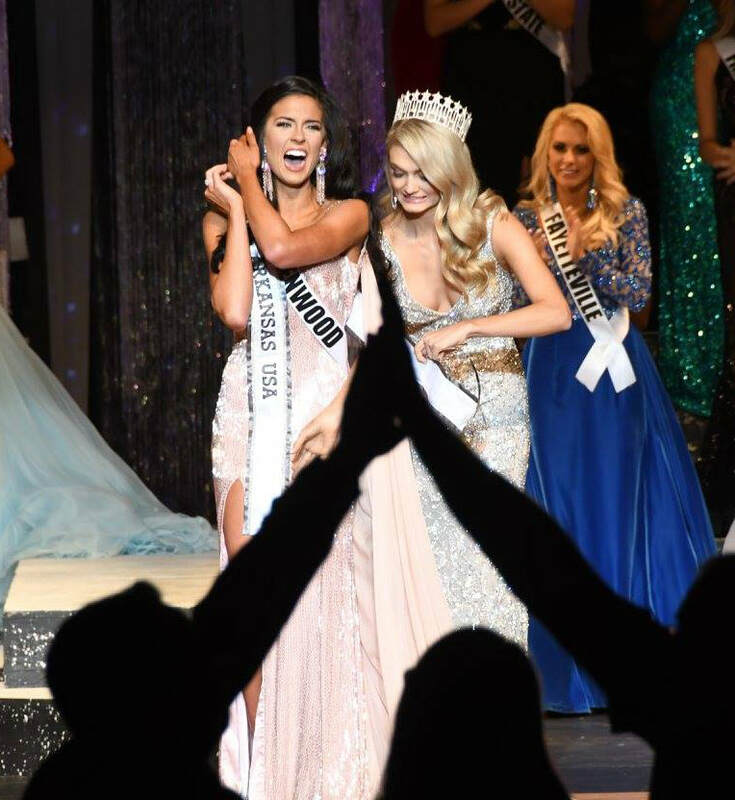 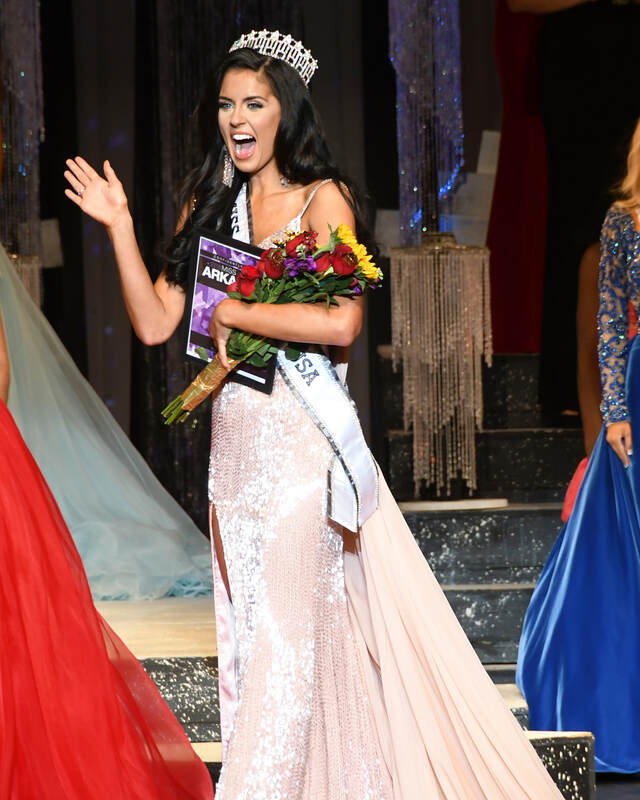 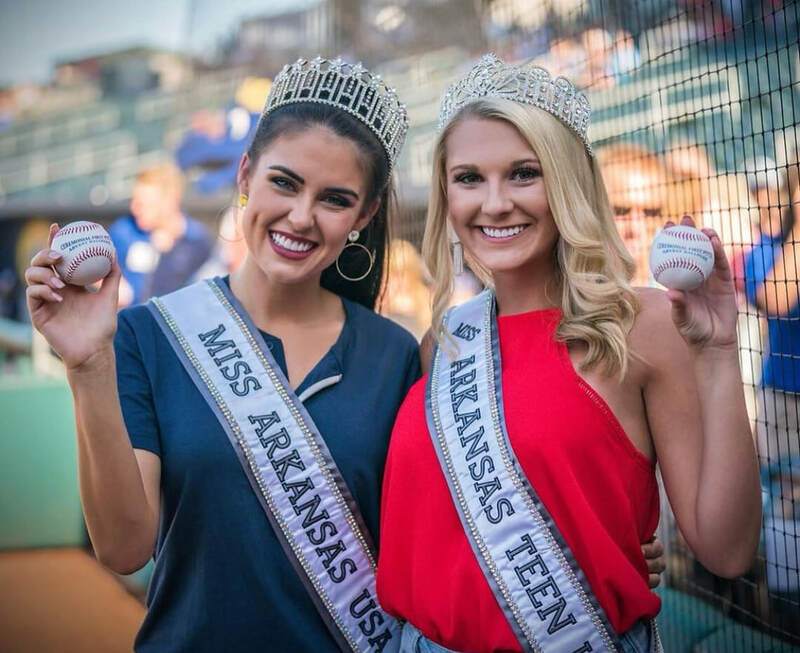 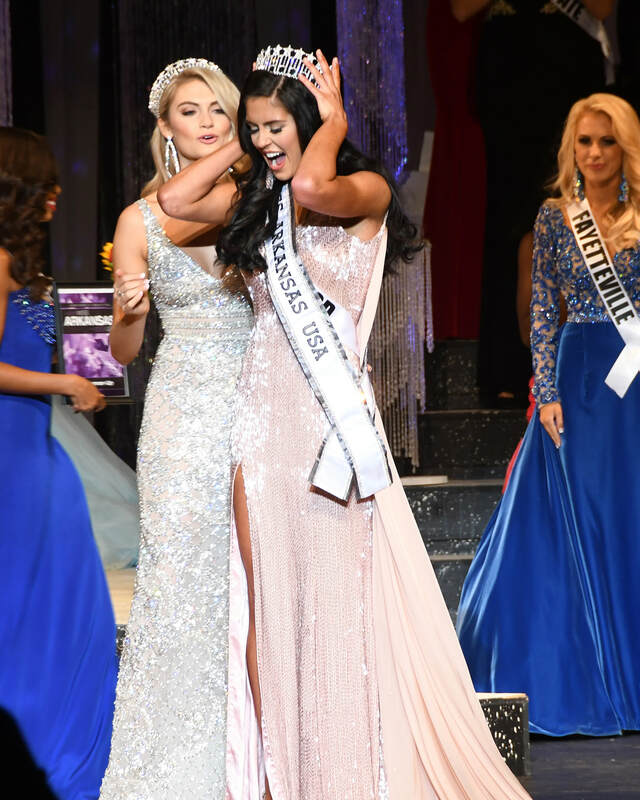 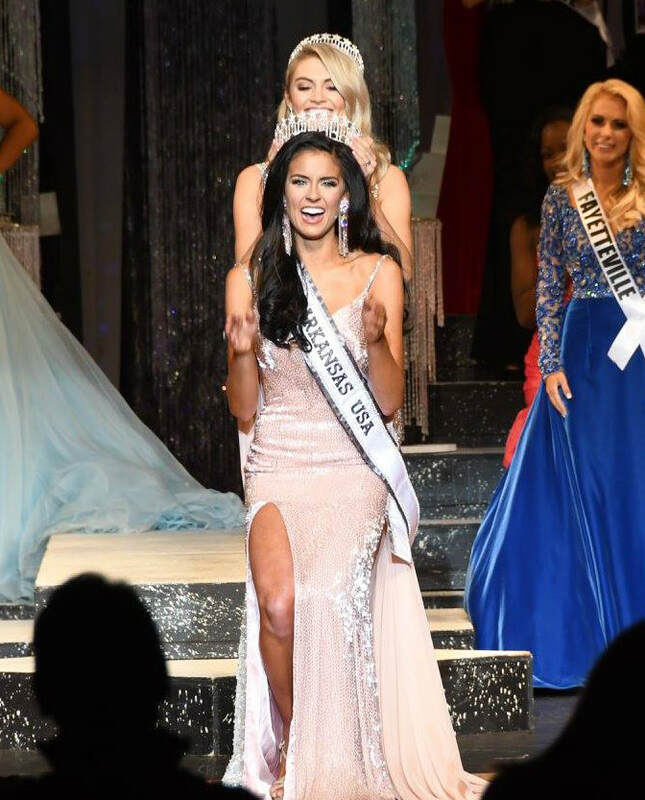 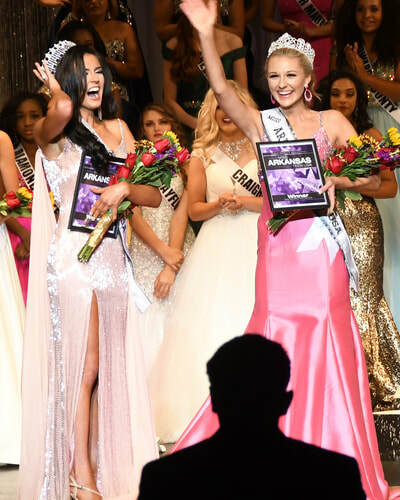 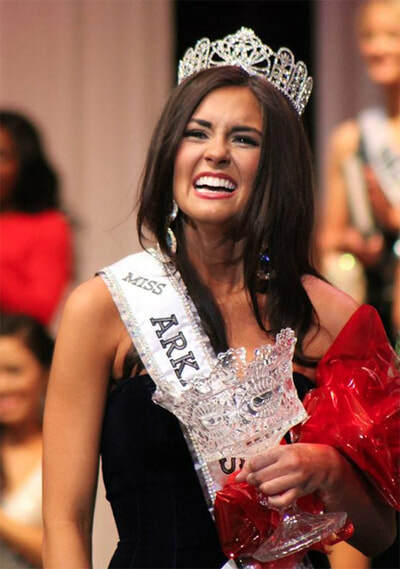 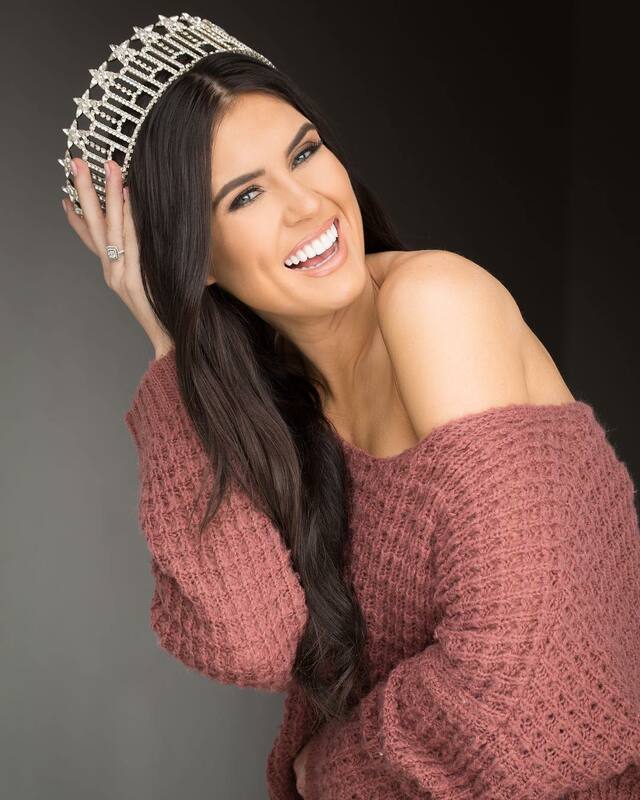 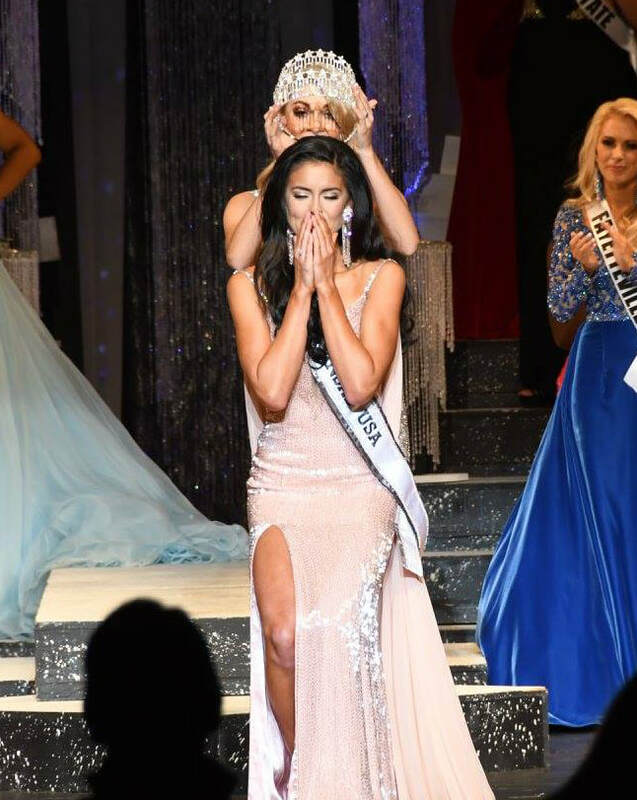 Throughout her reign, Lauren wants to empower young women around Arkansas to get fit by healthy eating and exercising, and to become more civic-minded by giving back to their community.